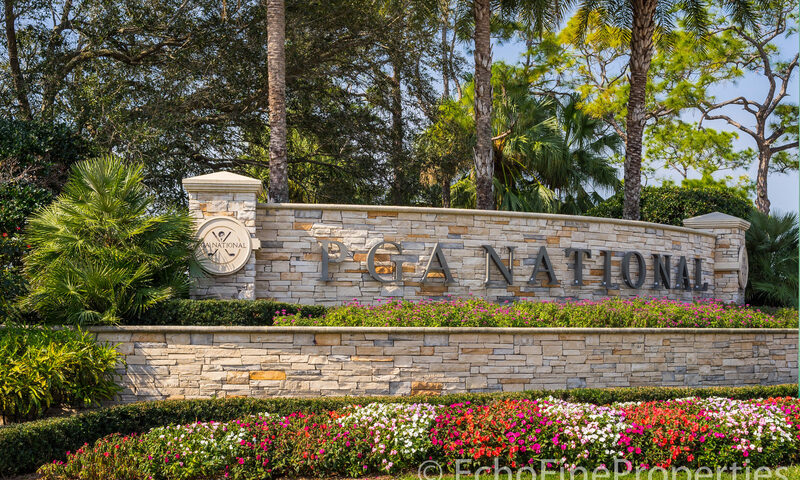 A subdivision of PGA National. 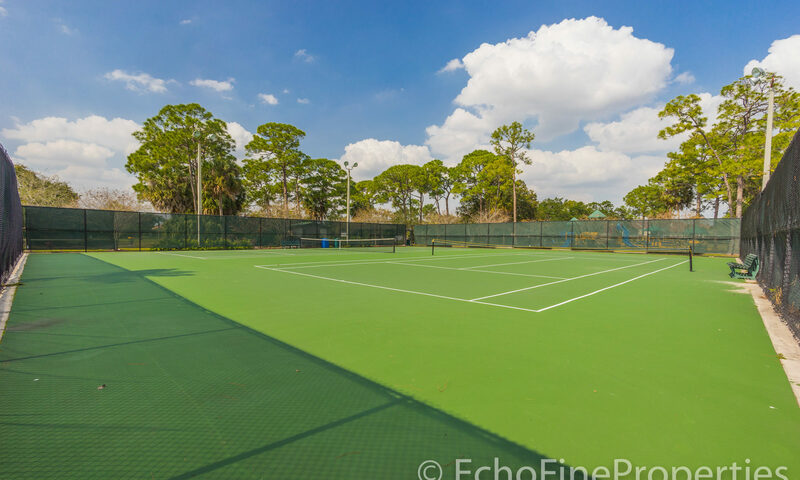 Looking for a single family home in Palm Beach Gardens with lifestyle amenities galore, a great location and plenty of land devoted to green spaces? 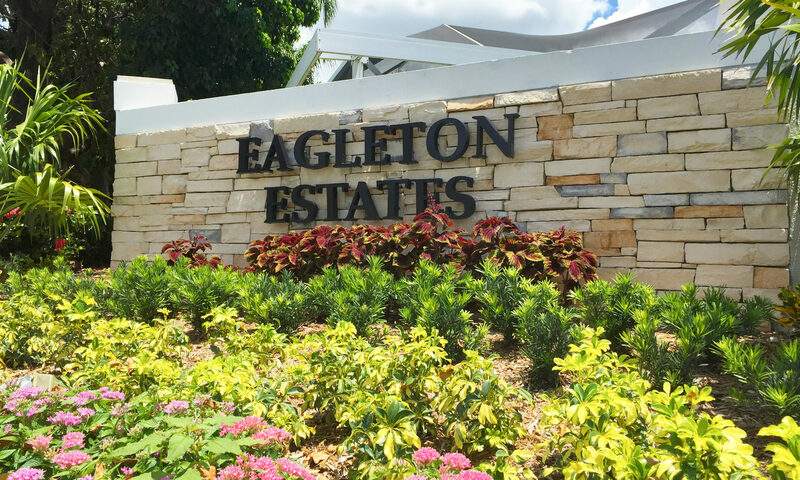 Then Eagleton Estates may be just what you are looking for! 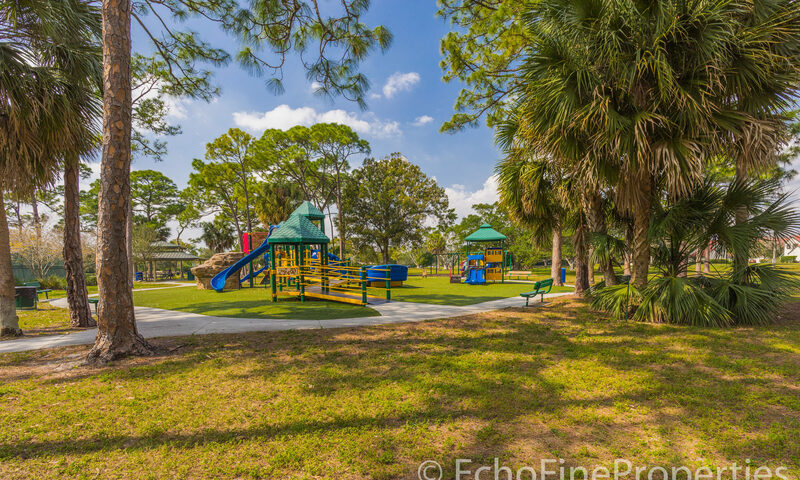 Eagleton Estates homes range in size from about 2,300 to about 2,600 square feet with both three and four bedroom floor plans. 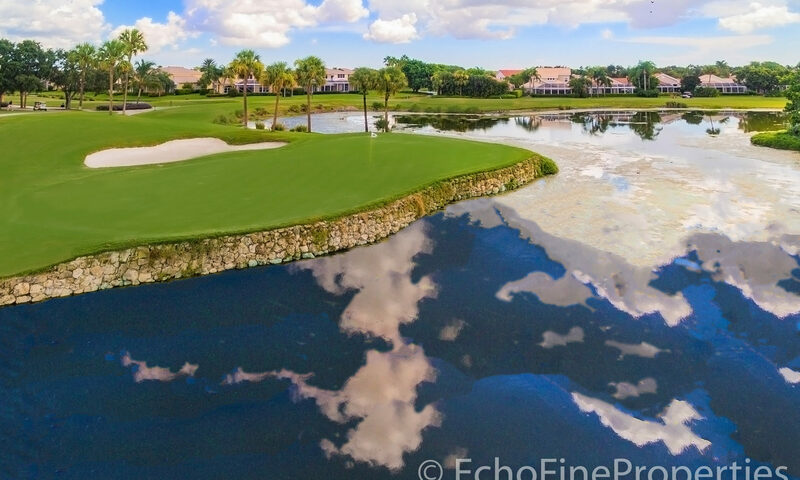 Many of these PGA homes have private pools with spas and views of the 15th home on “The General” golf course, one of five courses in PGA National. 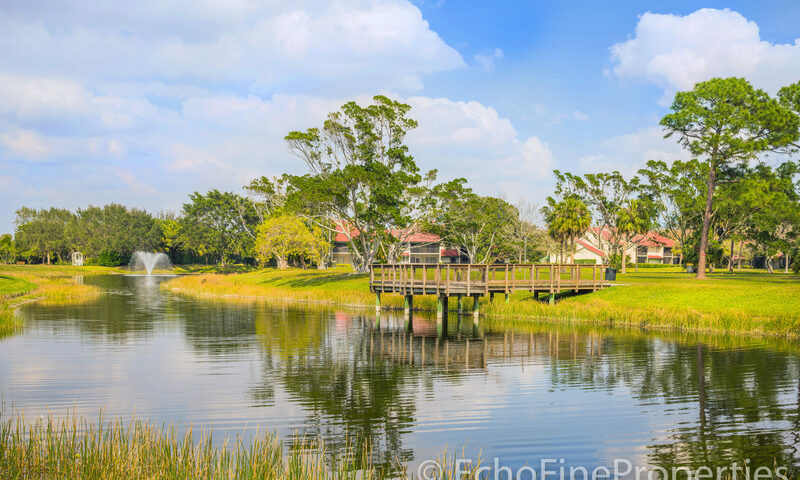 Built in the 1990’s, these open and bright homes have cathedral ceilings, many have built in cabinets, open kitchens with islands and some have been upgraded to natural gas. 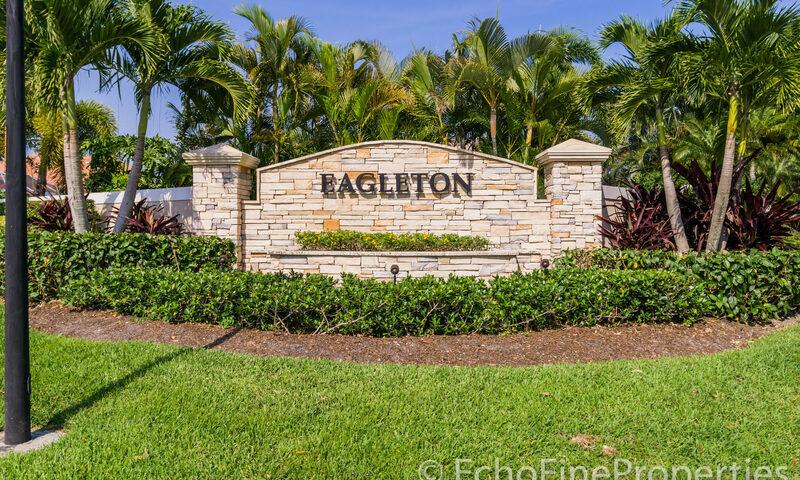 Eagleton is a gated community of several neighborhoods within the PGA National complex. 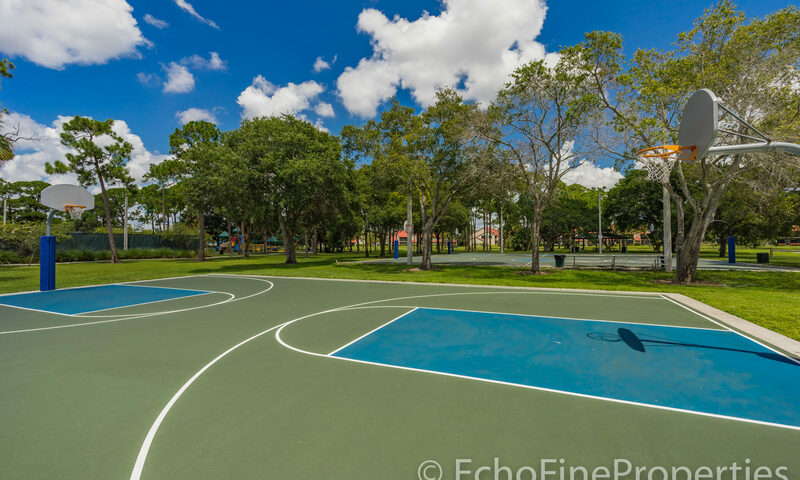 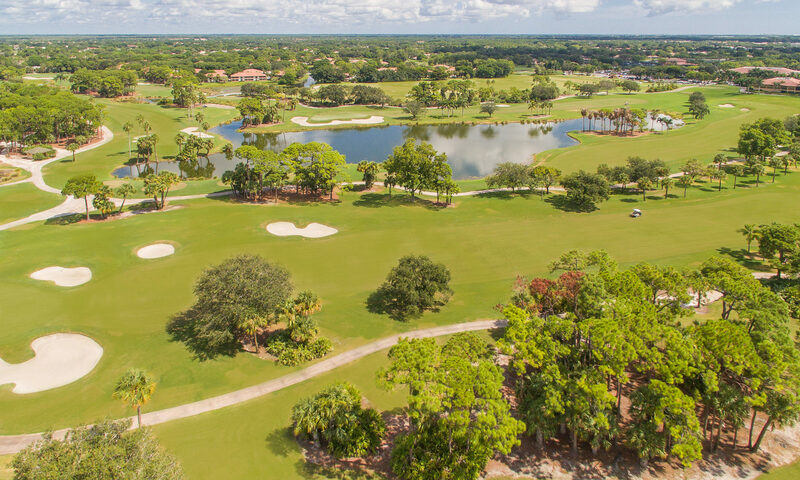 Located near the south gate Eagleton Estate homes are close to other club communities like IBIS Golf and Country Club, BallenIsles and Old Palm. 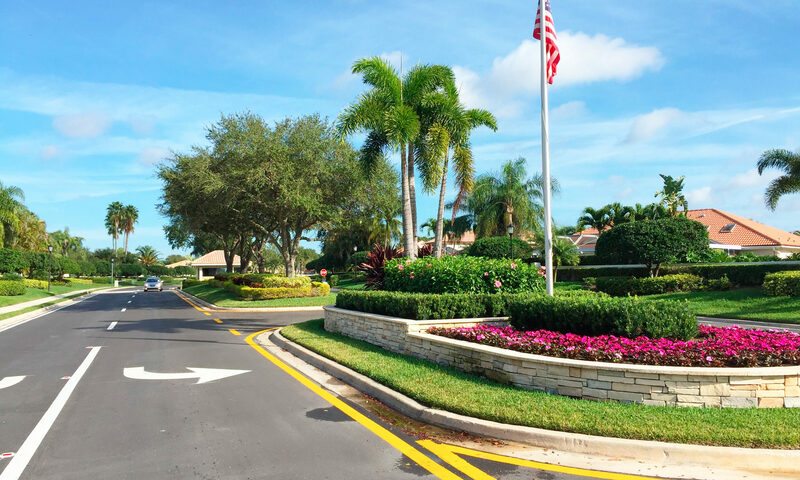 Leaving through the north gate of PGA, you will find shopping at Downtown at the Gardens and The Gardens Mall just five minutes away. 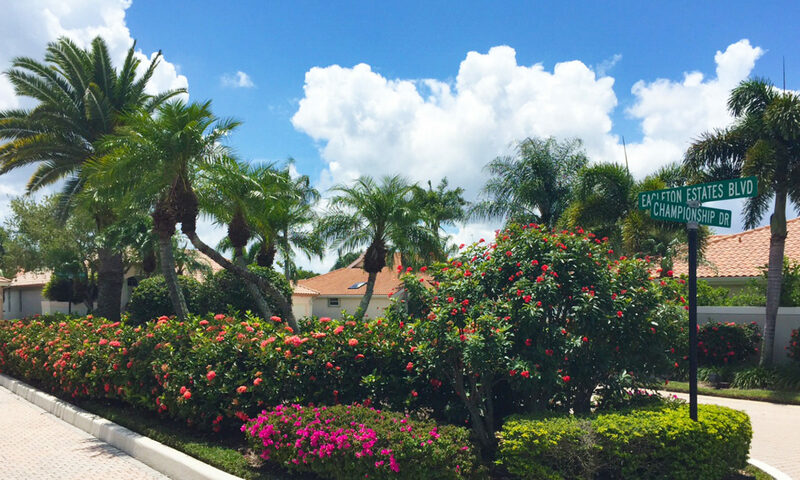 Or maybe you have friends in Jupiter. 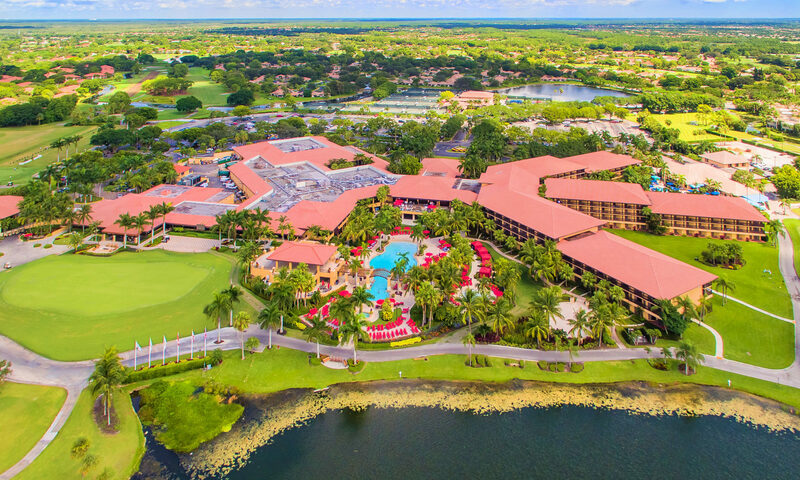 In that case, you just head north ten minutes on the Florida Turnpike to reach them. 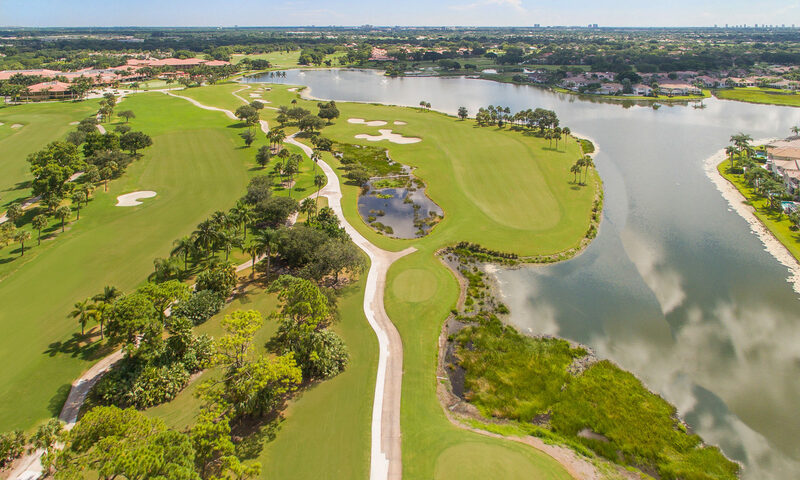 PGA National Resort and Spa is the centerpiece of the PGA National development. 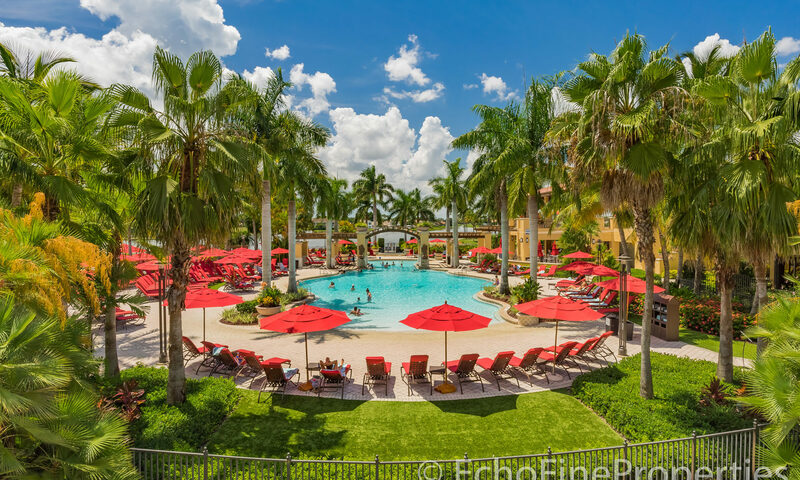 The Resort has five golf courses, tennis, Olympic pool, spa facilities, fine restaurants and hotel rooms. 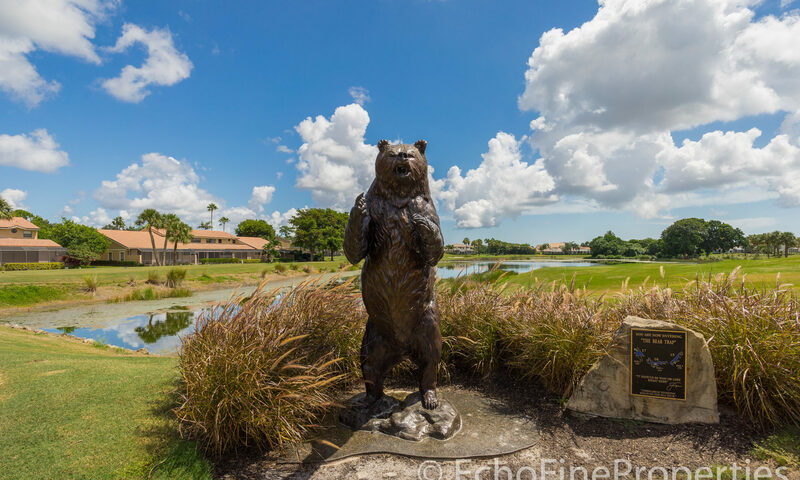 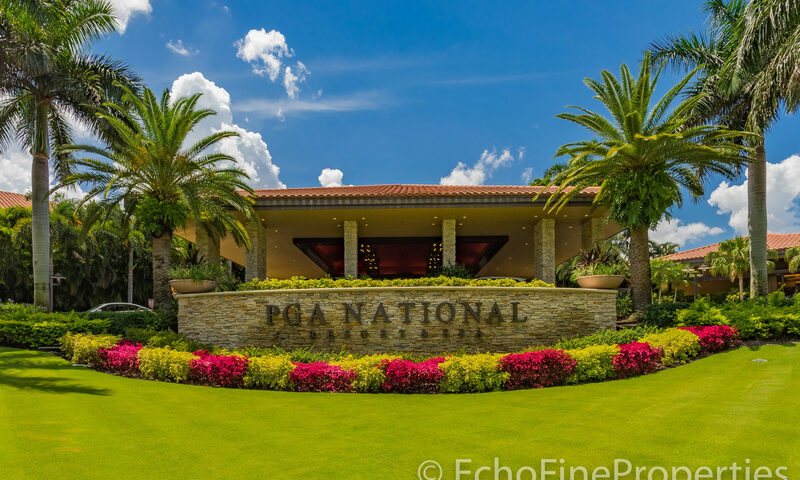 Located in the heart of Palm Beach Gardens, PGA National is right across the street from The Country Club at Mirasol and close enough to the Florida Turnpike to make the cultural attractions of West Palm Beach, such as City Place and The Kravis Center” just a short drive away. 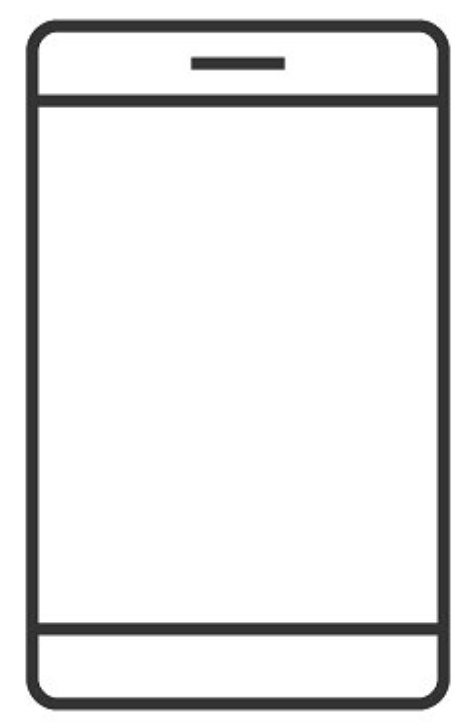 The International Airport is about 20 minutes to the south. 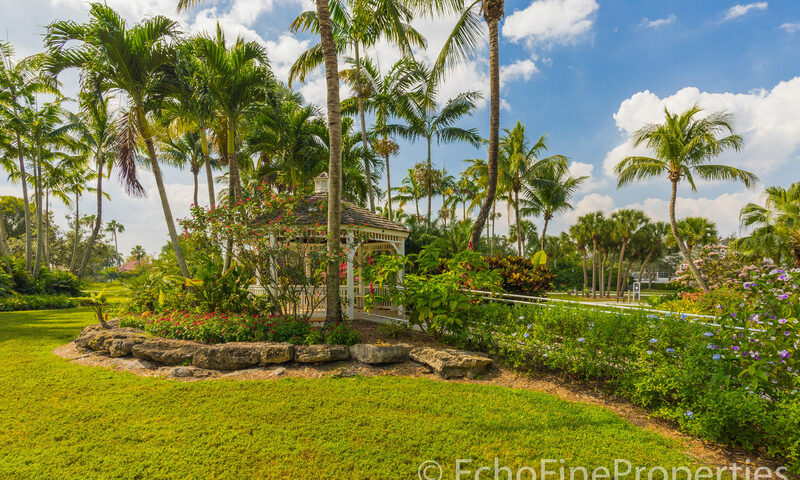 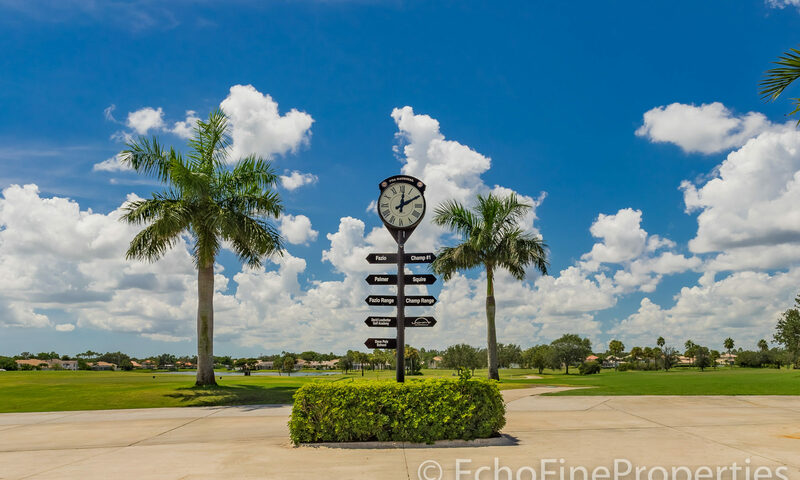 If you are looking for a gated community of fine homes with lake and golf course views, Eagleton Estates PGA real estate should definitely be on your list. 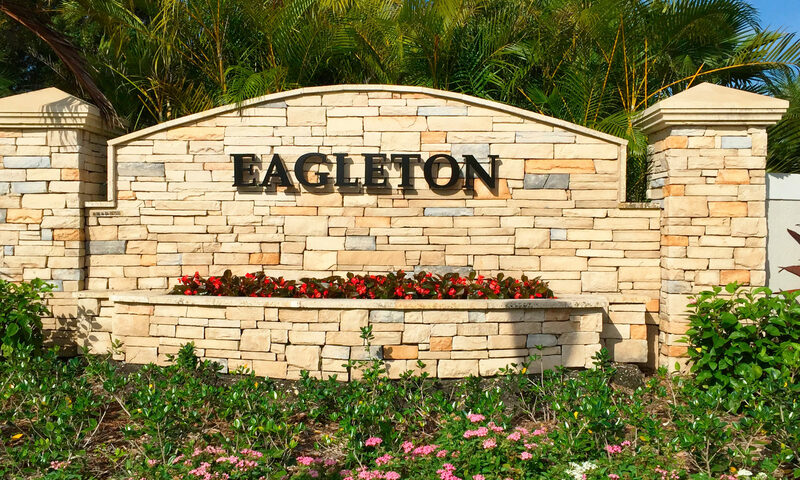 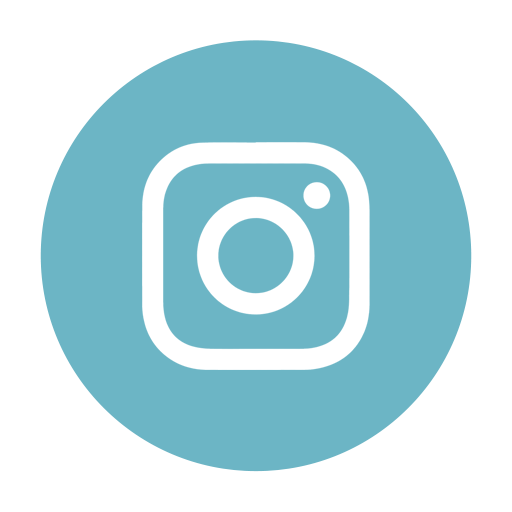 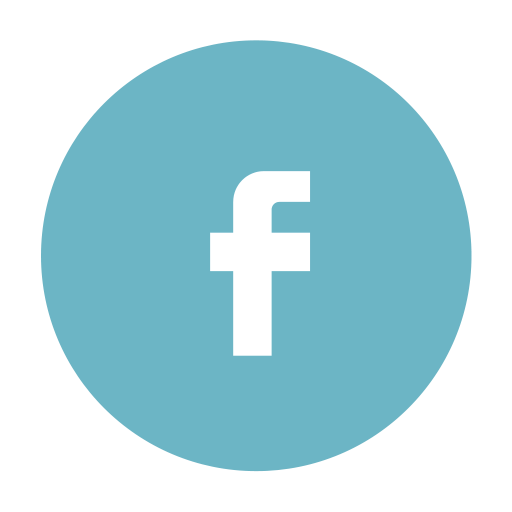 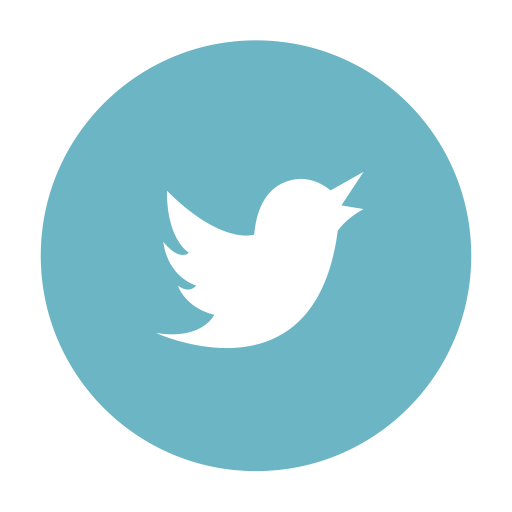 I am interested in learning more about Eagleton Estates homes.